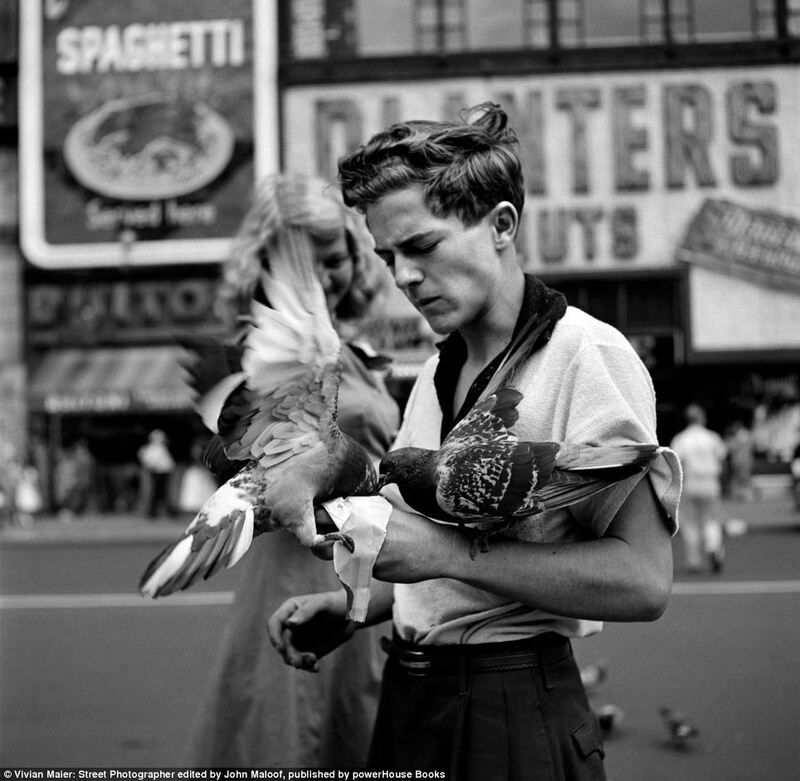 The story of Vivian Maier reminds me a lot of another one of my favorite outsider artists, Henry Darger. Like Henry, Vivian's massive body of work wasn't brought to the public's attention until after her death in 2009. Ok, here's the story:In 2007 Chicago historian, photographer and collector John Maloof wandered into an auction house across from his home. For just under $400, Maloof purchased a box that was loaded with negatives (the box had been recovered from a storage locker that was behind on rent). What Maloof discovered when he began developing these negatives would completely change the course of his life. Turns out the photographs were the undiscovered lifelong work of a Chicago nanny. 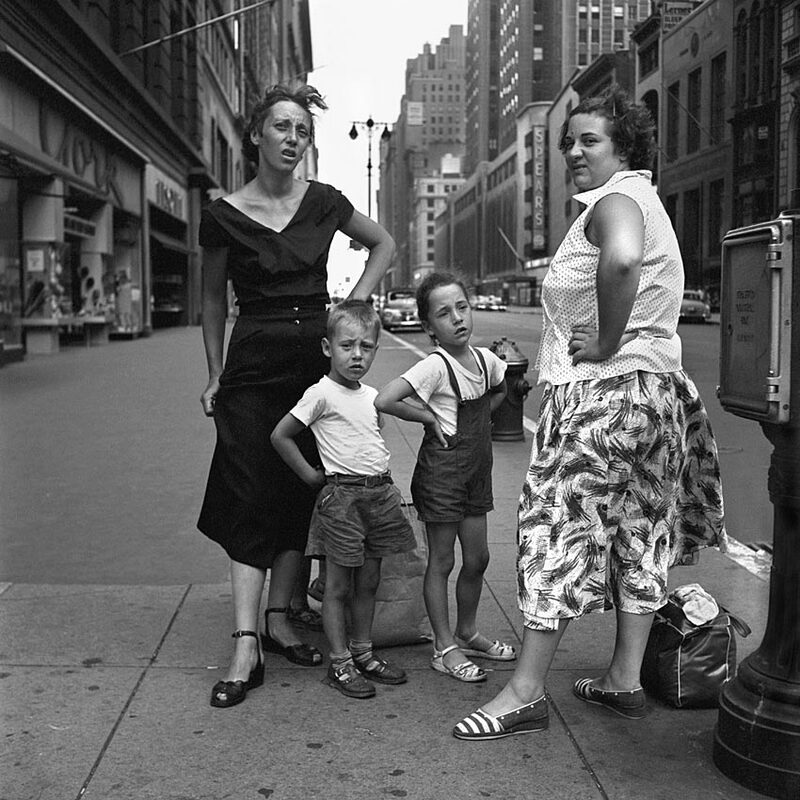 Vivian Maier took over 100,000 photos (AMAZING photos) of people and cityscapes in Chicago, as well as worldwide, during the course of her life. 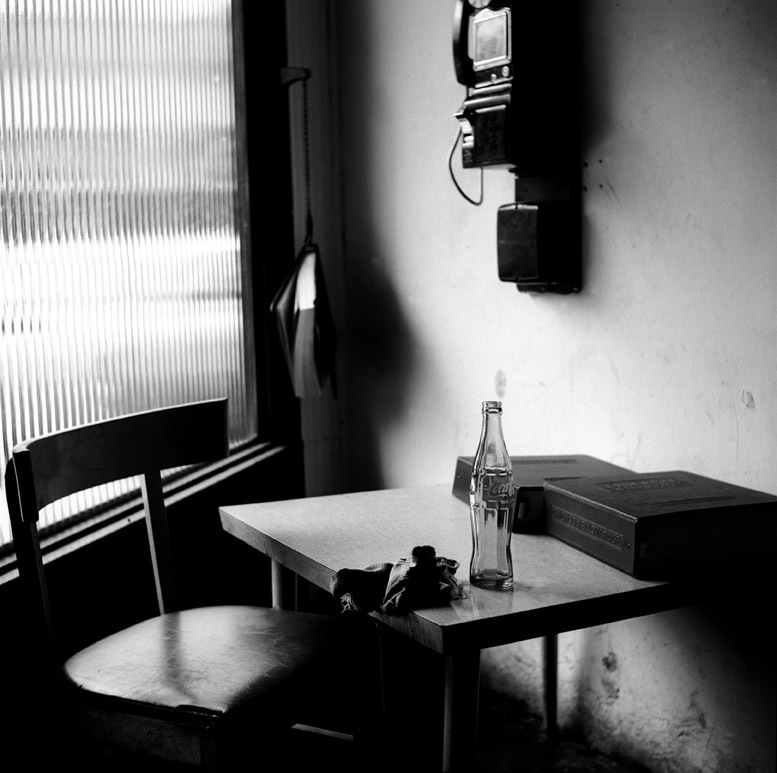 On her days off, she would wander the streets of Chicago taking photos with her Rolleiflex camera. Between 1959 and 1960, Vivian spent the year traveling/phtographing LA, Manila, Bangkok, Beijing, Egypt, Italy and the American Southwest!! "She was a Socialist, a Feminist, a movie critic, and a tell-it-like-it-is type of person. She learned English by going to theaters, which she loved. She wore a men's jacket, men's shoes, and a large hat most of the time. She was constantly taking pictures, which she didn't show anyone." John Maloof describing what he learned of Vivian by interviewing the people who she had nannied for. Maloof has spent the years after his discovery slowly piecing together Vivian's past. And now finally, a documentary about Vivian has been made. 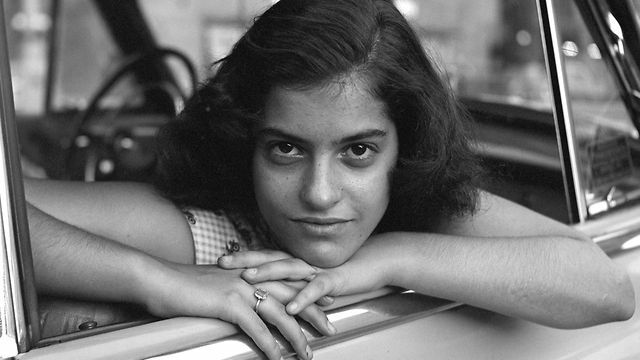 . . watch the preview for "Finding Vivian Maier" below. so amazaing, thx for sharing dear. Wow, these photographs are truly awesome...I want to see more! Thanks so much for sharing this!